A residential feel with full kitchen, refrigerator, dishwasher, full-size washer and dryers. 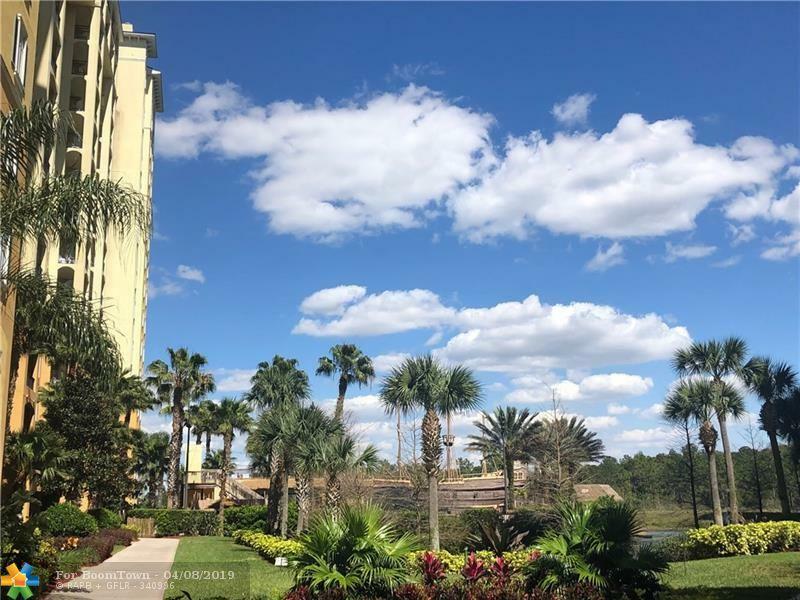 This full-service luxury 2 bedroom / 2 bathroom apartment is located just over a mile from Walt Disney World and close to Universal Studios, Seaworld and factory stores mall with outlet stores. 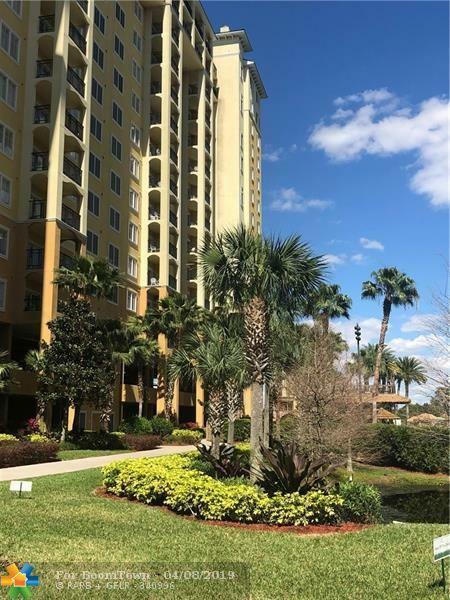 Four star condominium hotel works well for both owners and vacationers who enjoy living or visiting the exciting city of Orlando. Can be rented as many times as the owner wants during the year. 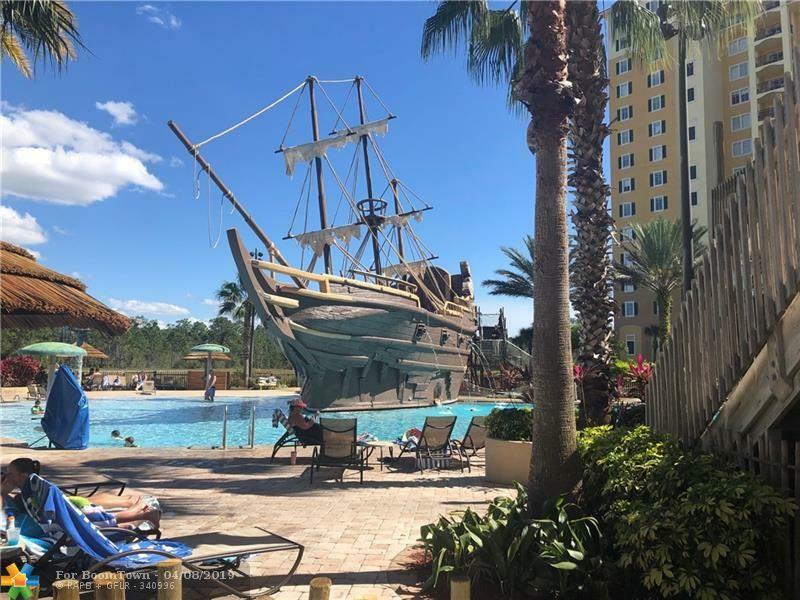 Amenities include a Pirates plunge pool, second heated pool, Lani's Luau Poolside Bar and Grille for poolside drinks and snacks, fitness center, salon and spa, meeting rooms, gift shop, and complimentary shuttle to Disney theme parks. 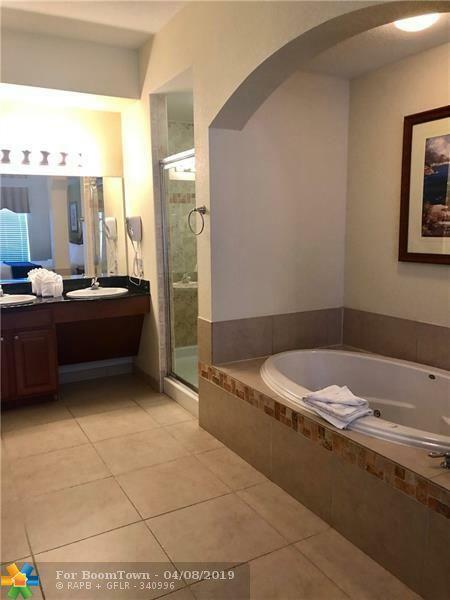 This listing is courtesy of Elo Business Brokerage Inc.